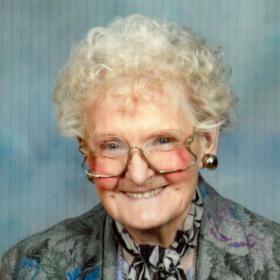 Monica Kokke, age 96, passed away on Sunday March 25, 2018. 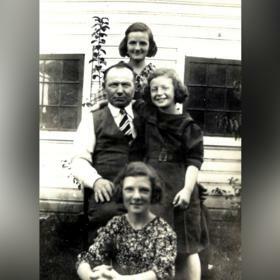 Monica was born in Mandan, ND on December 8, 1921, daughter of the late Michael and Pauline (Empter) Braun. On April 16, 1945 at St. Joseph Catholic Church in Racine, Monica was united in marriage to Henry W. Kokke. They shared 48 years together before Henry passed away on May 26, 1983. Through the years, Monica was employed as an executive secretary with Oster’s Mfg, LL Freeman Real Estate and lastly with JI Case Company. A woman of great faith, Monica was a longtime dedicated member of St. Rita Catholic Church and the Third Order of St. Augustine, and was active with Christian Mothers, helping with the Christmas fair, fish fries, funeral lunches, and was always available to help the church anytime she could. A very crafty person and a good cook, Monica would generously give many of her crafts and baked goods to her family and friends. 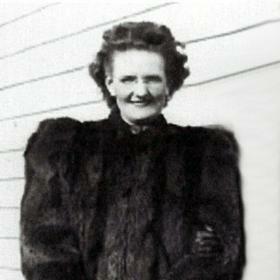 Above all, she loved her family, especially her grandchildren and great grandchildren. 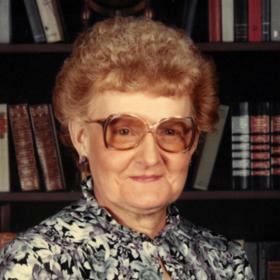 Monica will be dearly missed by her children, Albert (Patricia) Kokke, Cynthia (Donald) Zember; grandchildren, Michael (Sandra) Kokke, Donna (Joel) Rossman, Denise (Eric) Vandernoot, Rachel Zember; great grandchildren, Nicole (Jason) Haygood, Jordan Kokke, Jeffrey Zewen, Joseph, Haley and Aaron Vandernoot, Alexandra and Ravyn Dubois; nieces, nephews, other relatives and friends. 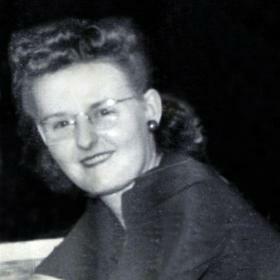 In addition to her parents and husband, Monica was also preceded in death by her infant son, Henry; granddaughter, Lisa Kokke; sisters, Elizabeth (Henry) Miller, and Violet (Robert) Hyatt. A Mass of Christian Burial will be celebrated at St. Rita Catholic Church, 4339 Douglas Ave, Street, on Monday April 2, 2018, 10:30 a.m., with Rev. Rich O’Leary O.S.A. officiating. Entombment will follow at Holy Cross Garden Mausoleum, Hwy. 32. Relatives and friends may meet with the family at the church on Monday from 9:30 a.m. until time of Mass at 10:30 a.m. Memorials to the family been suggested.